Turn your photos into beautiful carvings with Vectric Photo VCarve. Lithophanes are 3D photographs that when back lit transform into stunning 3D pictures. PhotoVCarve automatically converts a grayscale image into a 3D height map that can then be carved. Vectric Cut2D Desktop software from partner Sagetech Machinery gives you the power to produce complex 2D patterns with profile, pocket, drill and inlay toolpaths. The Desktop edition is designed for small CNC machines, aimed at hobby or non-production environments. Buy any vectric software from Sagetech Machinery. 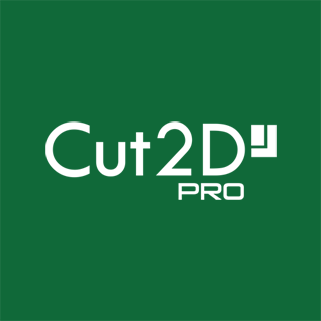 Vectric Cut2D Pro from partner Sagetech Machinery gives you all the functionality of Cut2D Desktop plus unlimited job and toolpath size, true shape nesting & job set-up sheets, ideally suited to a production environment. Buy any Vectric software from Sagetech Machinery. 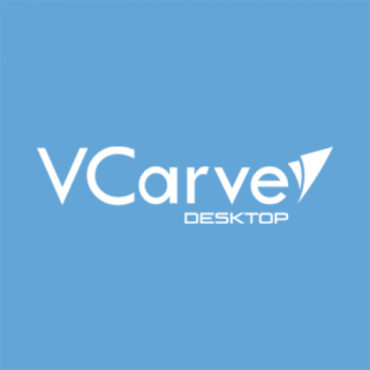 Vectric VCarve Desktop from partner Sagetech Machinery gives you all the functionality of Cut2D Desktop plus the ability to create designs with VCarving, textures as well as the ability to import and machine unlimited Vectric 3D clipart or single model files. VCarve Desktop edition is designed for small CNC machines and is aimed at hobby or non-production environments. Buy any Vectric Software from partner Sagetech Machinery. Vectric VCarve Pro from partner Sagetech Machinery gives you all the functionality of Cut2D Pro plus the ability to create designs with VCarving, textures as well as the ability to import and machine unlimited Vectric 3D clipart or single model files. VCarve Pro edition gives you unlimited job and toolpath size, true shape nesting & job set-up sheets, ideally suited to a production environment. Buy any Vectric software from partner Sagetech Machinery. Vectric Aspire from partner Sagetech Machinery gives you all of the functionality of VCarve Pro but adds 3D design tools to enable you to create your own 3D reliefs. 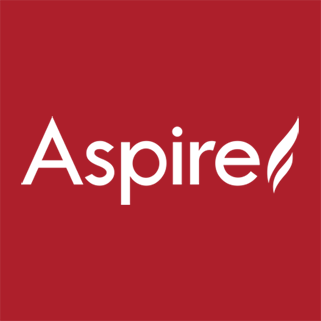 Aspire’s unique 3D component modeling coupled with the comprehensive set of 2D design & editing tools make it easy to work with existing 2D data or imported 3D models and gives you the ability to create parts from scratch. Buy any Vectric software from partner Sagetech Machinery. Cutting 3D models? This is what you need Vectric Cut 3D.